Most of the demand for electric cars comes from motorists in London and the East of England, with experts expecting another increase in sales in 2018. New sales figures show there is an “unprecedented demand” for both pure electric and plug-in hybrid car models in the UK, with sales rising by 27% last year. 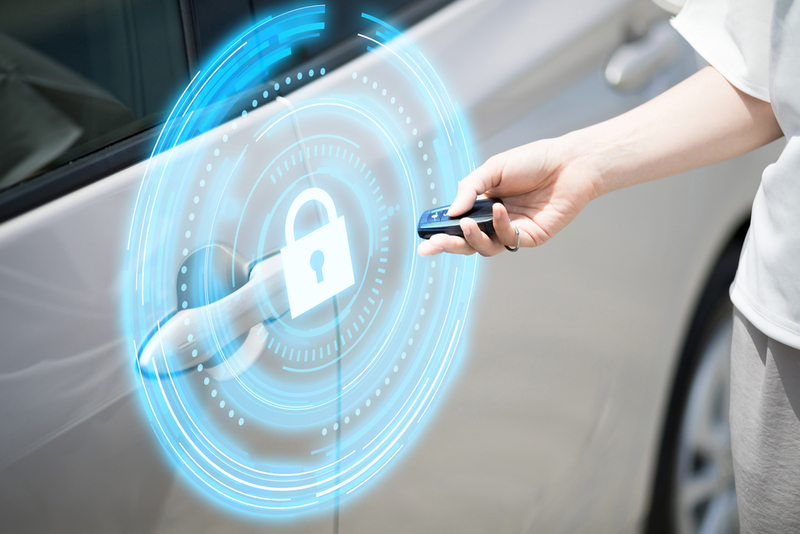 Motor industry insiders are predicting the surge in new registrations will continue into 2018 and estimate 60,000 will be sold this year, bringing the total number of electric and plug-in hybrids on UK roads to 200,000. Perhaps unsurprisingly, sales were highest in London, but nearly 20% of the total 46,500 sold last year were in the East of England. The official sales figures were released for Go Ultra Low, who said the increase could be down to the “ever-expanding range of plug-in vehicles available to motorists”. The rise in sales could also be attributed to the government’s recent drive to discourage diesel cars and add extra charges based on fuel type. Last year ministers called for a ban on all sales of petrol and diesel cars by 2040, which led to 46,500 zero- or low-emission cars being bought last year – up from 36,535 sold in 2016. If there is a similar increase in demand this year that would lead to 60,000 new electric and plug-in hybrid cars on the road – taking the total number of green vehicles on UK roads to around 190,000. 2017 was a stellar year for electric vehicle registrations with strong growth of 27 per cent, demonstrating the massive consumer appetite for 100 per cent electric and plug-in hybrid cars. There are already more than 130,000 electric vehicles on UK roads, a figure that could pass 190,000 this year as new models come to market and consumers reap the cost saving benefits of electric driving. In terms of what electric and plug-in cars are most popular, the Mitsubishi Outlander PHEV came out top of the list last year with a total of 7,464 sold. 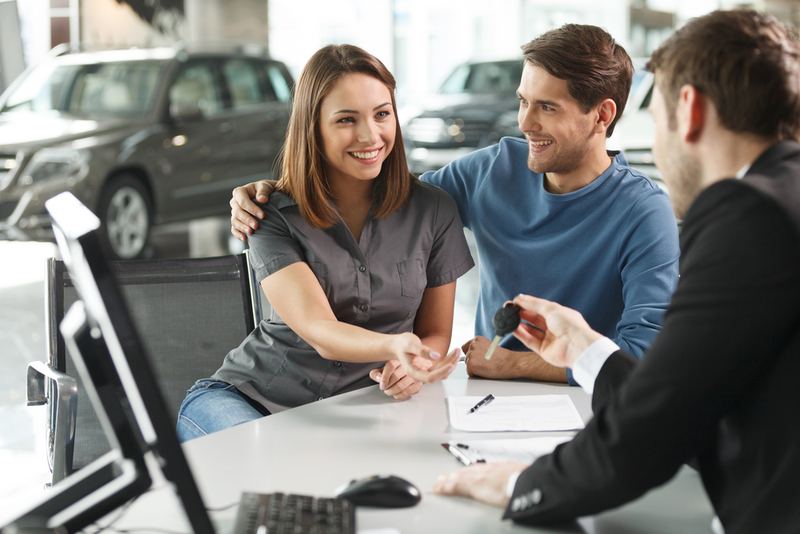 However, that is still a long way behind the UK’s most popular car – the Ford Fiesta – which was the most popular new car for a ninth year running with 94,533 new registrations. The most popular all electric car in 2017 was the Nissan Leaf, which had 5,639 sales last year. 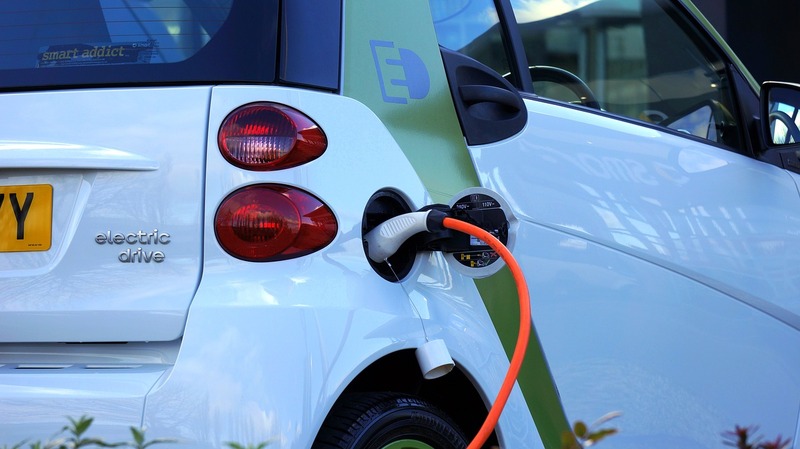 Although the sales figures suggest UK motorists are starting to warm to the idea of electric cars, new concerns have been raised about whether the infrastructure will match the sales figures. A new report from Auto Express has revealed that less than one new public charges was added to the road network last year for every six electric and plug-in hybrids sold. 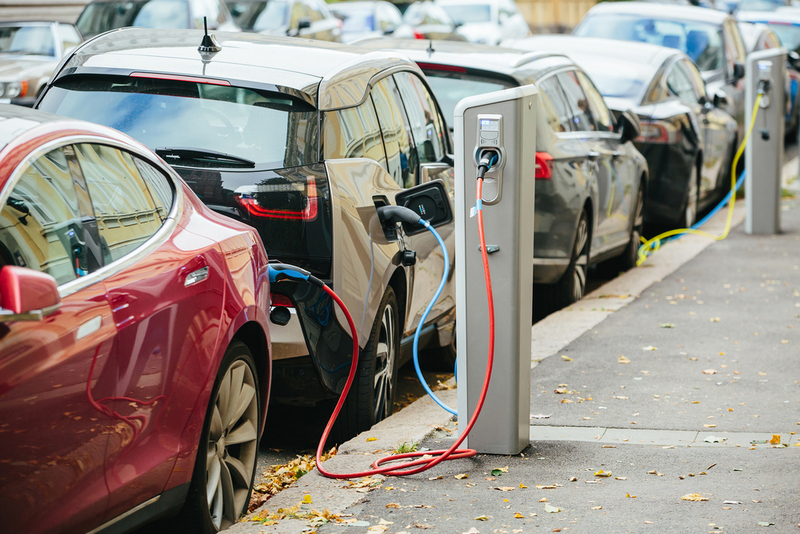 The motoring magazine said that 3,178 electric car charging points were installed in 2017, with the network already considered to be well behind where it should be in order to service the rising number of electric vehicles on the road. At the start of 2017 there were a total of 10,986 charging points across the UK for public use. That number has now risen to 14,093 in almost 5,000 locations – according to ZapMap.